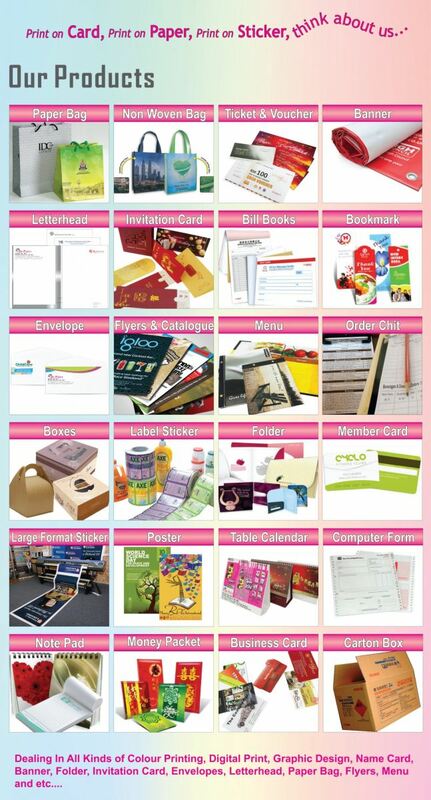 De Print - De Print, a leading offset printer in Malaysia, has established itself as a major player in the printing industry in Malaysia with its distinct vision and clear approach to help small to medium businesses grow. Our main office is located in Penang (Pulau Pinang). 8, Solok Sungai Pinang 3, 11600 Pulau Pinang, Malaysia.